The drones (unmanned aircraft) used by NATO for bombing Afghanistani, Pakistani and Libyan civilians are designed by Israel. The Israelis are denied entry into Afghanistan, but nevertheless, the Israeli drones provide ‘security’ for the coalition in Afghanistan. Israeli drones are used by Canada, France, Australia and Germany in Afghanistan. Today, Israeli specialists are on the air base at Ein Shemer for training the flight of “Herons” repainted in the colors of Germany. Most of Israeli military products are standard NATO-compatible. 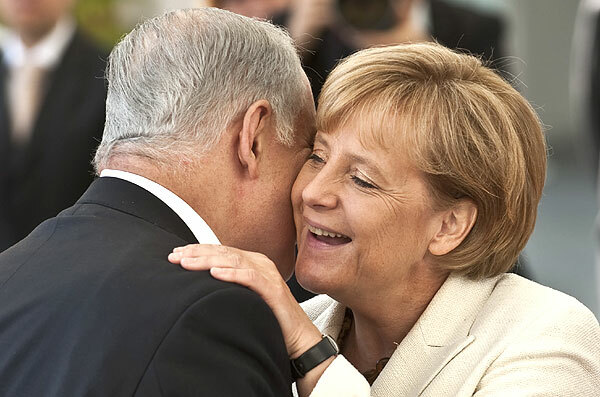 Picture: German Chancellor Angela Merkel (CDU) and Israeli Premier Benjamin Netanyahu – business as usual…. This entry was posted in Uncategorized and tagged Afghanistan, bombings of Libya, Israel and Germany, Pakistan, war on August 26, 2011 by kruitvat. Facebook: ‘Block! You are engaging in behaviour that may be considered annoying or abusive by other users’. This entry was posted in Uncategorized and tagged Afghanistan, dirty wars, Libya, NATO, not winning, Pakistan on August 23, 2011 by kruitvat. 17 June 2011 – Vietnam started the first phase of a joint plan with the US to clean up environmental damage caused by the chemical defoliant Agent Orange. 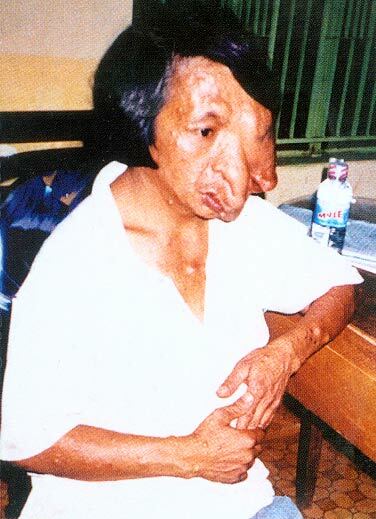 Vietnam’s Red Cross estimates up to 3 million Vietnamese have suffered health-related problems from Agent Orange exposure. This entry was posted in Libya, NATO, UN, United States, Vietnam and tagged Afghanistan, bombed, for democracy, Freedom, Irak, Libya, NATO, Pakistan, United Nations, Vietnam on June 22, 2011 by kruitvat. 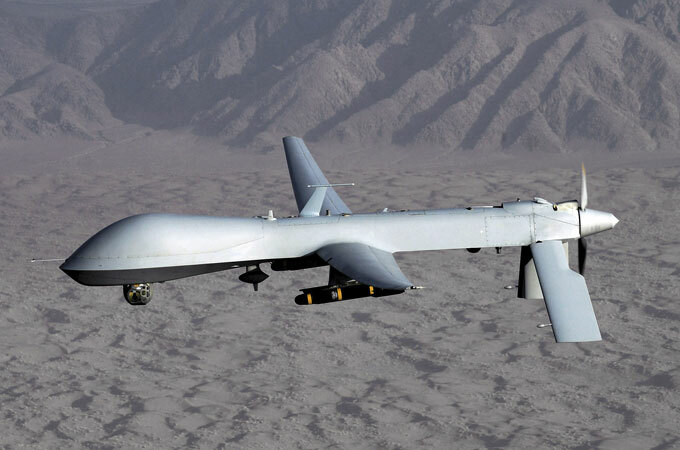 Many innocent civilians in Afghanistan, Pakistan an Libya are killed by so called drones. The drone is an unmanned aircraft designed by Israel. The Israelis are denied entry into Afghanistan, but nevertheless, Israel provide ‘security’ for the coalition in Afghanistan. Israeli drones are used by Canada, France, Australia and Germany in Afghanistan. Today, Israeli specialists are on the air base at Ein Shemer for training the flight of “Herons” repainted in the colors of Germany. 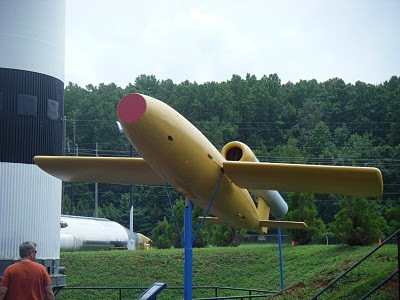 The idea of the drone is partly based on the V-1 and V-2 rocket that Germany used to bomb London. In total, the V-1 attacks caused 22,892 casualties (almost entirely civilians). Of more than 10,000 V-1 launched, 7488 reached England, 3957 were destroyed and only 3531 reached London. 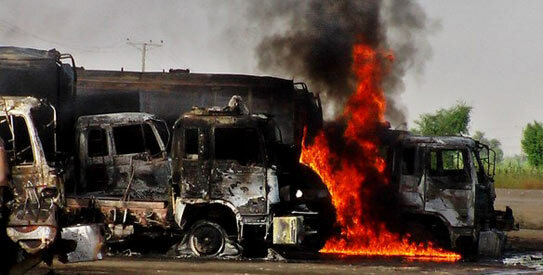 More than six thousand civilians were killed and eighteen thousand were wounded. The 1150 V-2 that landed in London killed 2,742 civilians and wounded 6467. The total property damage was 23,000 houses totally destroyed and 100,000 damaged while the RAF lost 490 aircraft. The V-2 rocket (in Germany called the A-4) was small by comparison to today’s rockets. It achieved its great thrust by burning a mixture of liquid oxygen and alcohol and was able to lob a one-ton warhead 50 miles high and hundreds of miles down range. 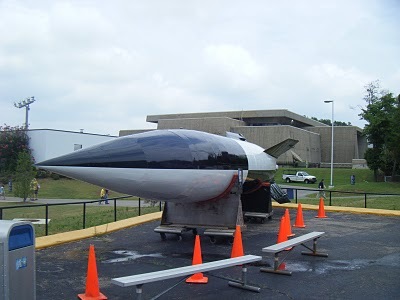 The rocket fuselage was made of thin, collapsible metal that was inflated with the introduction of fuel into the tanks. Once launched, the V-2 was a weapon that could devastate entire city blocks. Fortunately for London and the Allied forces, the V-2 came too late in the War to change its outcome. Nevertheless, by the War’s end, German rocket scientists and engineers had already laid plans for advanced missiles capable of spanning the Atlantic Ocean and landing in the United States. With the fall of Germany, many unused V-2 rockets and components were captured by the Allies. Many German rocket scientists came to the United States, while others went to the Soviet Union. Both the United States and the Soviet Union realized the potential of the rocket as a military weapon and began a variety of experimental programs. The United States began developing its space program with high-altitude atmospheric sounding rockets. On October 4, 1957, the world was stunned by the news of the world’s first Earth-orbiting artificial satellite launched by the Soviet Union. This entry was posted in Uncategorized and tagged Afghanistan, bombs, civilians, kills, Libya, NATO, Pakistan, protects on May 15, 2011 by kruitvat. We need an international movement. A combination of actions, and actions + information on the Internet. Let us hope that In Germany they will also organize actions before the NATO headquarters. It is important to know that NAVO kills not only people in Afghanistan, Pakistan and Libya but that NAVO kills also people in the U.S. and western countries. All the money that is spend to kill people (weapon industry) and to build very expensive buildings for the NATO, can be used for social welfare, health and development projects. Nato’s new headquarters in Brussels will cost its members €1billion (£841 million) at a time of deep cuts to British defence budgets and despite promises by the Alliance to cut its costs. Officials confirmed the rising scale of the cost against a background of Nato pledges to reduce its command structure, agencies and national HQs by 30 per cent in response to savage defence cuts in most of its 28 member states. 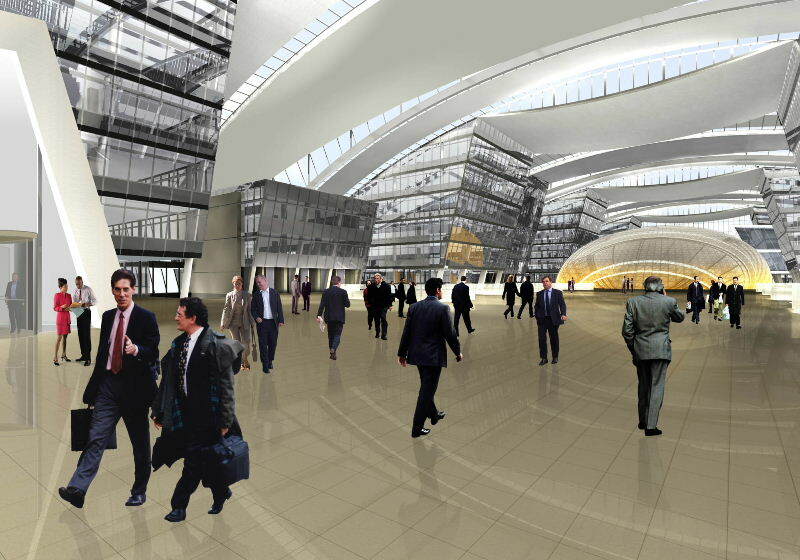 But despite the promises of cuts to Nato bureaucracy, construction began in mid-December on a stylish new building to house military officials. Work is scheduled to finish in 2015. This entry was posted in Uncategorized and tagged Actions, Afghanistan, anti-war, Libya, NATO headquarters, Pakistan on May 15, 2011 by kruitvat. The idea of the drone is partly based on the V-1 and V-2 rocket that Germany used to bomb London. In total, the V-1 attacks caused 22,892 casualties (almost entirely civilians).